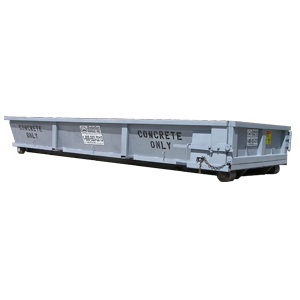 Concrete Wash-out Dumpster | Anderson Rentals, Inc. 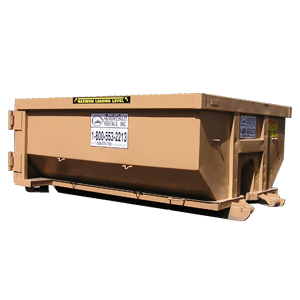 Concrete Wash-out Dumpster – Anderson Rentals, Inc.
Roll-off dumpsters provide customers with easily accessible disposal for job site generated debris. The Concrete Wash-out Can is designed to keep your job sites clean. 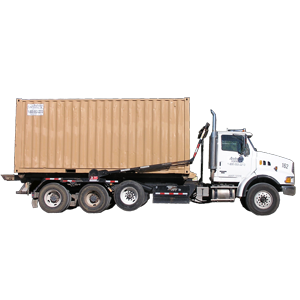 Place one of these cans on your site, and your concrete vendors can back their trucks up to it and “wash-out” their chutes into the can. 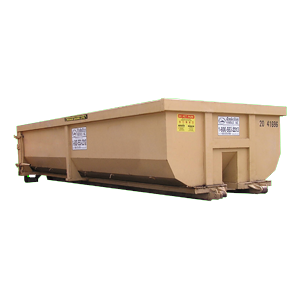 Anderson Rentals can, in most cases, provide service no later than the next business day on all roll-off dumpsters. 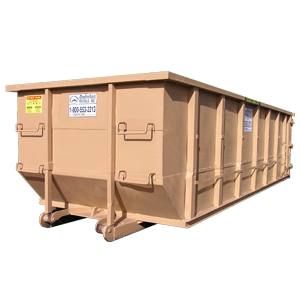 LEED compliant disposal of recyclable material is available.